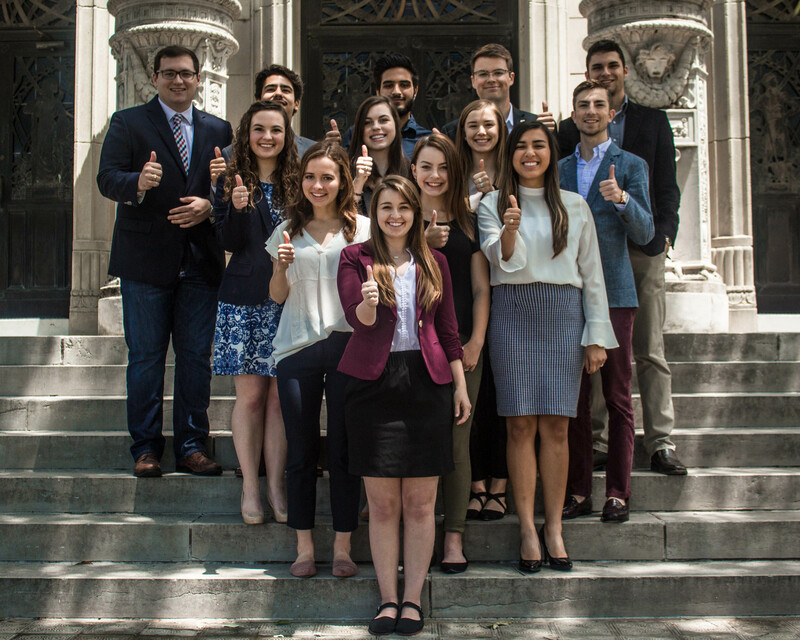 The mission of the Executive Cabinet is to serve Texas A&M University by representing the student body, having a working relationship within Student Government, and having rapport with the administration. It also serves to preserve and promote the A&M Spirit, Tradition and Core Values. Lastly, it exists to create leaders of character dedicated to serving the greater good. Our executive cabinet combines a plethora of experiences from around Texas A&M to best represent you. Through our dedication to various organizations, educational majors, and passions, we have the capability and the drive to fully implement the changes that need to be made. You have a right to know what your Student Government Association is doing for you. We are proud to be transparent and discuss any issue that you think is pertinent to your experience here at Texas A&M. Should you have any questions regarding SGA or our current initiatives, feel free to reach out. We understand that not every student has the time and capability to research solutions, email administration, and attend meeting after meeting to accomplish a task. That’s what we’re here for. Our administration believes in listening to your issues and taking initiative with the resources that we have to accomplish them. At Texas A&M, we know that being an Aggie means more. We pledge to remain steadfast in our commitment to the student body, and will manifest our intentions in the best interest of the students. As the Student Government Association, we are determined to live up to the message “Different Experiences. Same Spirit.” It is imperative that every student at Texas A&M University feels valued and supported in their endeavors. We are the Aggies; the Aggies are we. Though each administration is expected to bring in its own set of goals and tasks to accomplish, our mission is to serve the student body. By actively seeking feedback from students, we are ready to work on issues that need attention and give back as much as we can to those we represent.